Are you looking for free images you can use on your blog? Using relevant stock images in your blog posts will engage your visitors, but finding free images that are high quality can be difficult. In this guide, we will share the resources to find free images for your blog posts. 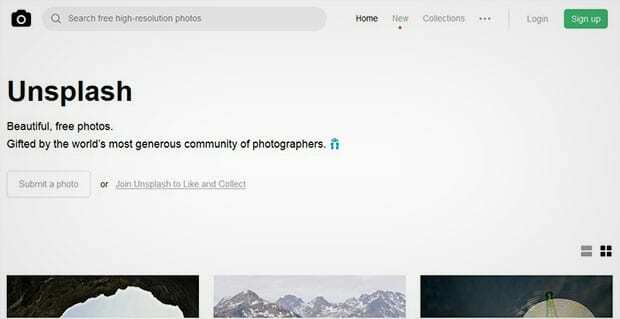 Flickr has billions of photos from different photographers and users. 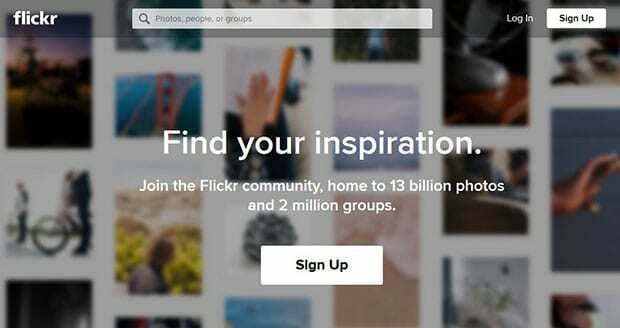 To find out the image of your need, you should run the search into Flickr’s Creative Commons page. The search has filter to add tags and find the best stock images for commercial use. Be sure to check the license, since many images on Flickr will require attribution and a link back to the source. 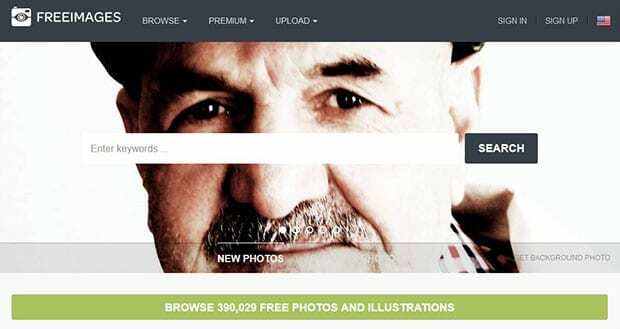 Freepik get a hundreds of new images uploaded daily that makes the count over hundred thousands photos, icons, and PSD files. These photos are free to download and free for commercial use. It also has the web templates, logos and more web elements. WikiMedia Commons is one of the largest communities that allow free professional images for websites. You can use these images for commercial purposes. Few of the images need attribution. However, you should read the image information before using it. Pexels has a great stock of non copyrighted images perfect for your digital marketing and social networking activities. The amazing search by color option will let you find the images of your need. It has multiple categories and Creative Common videos too. 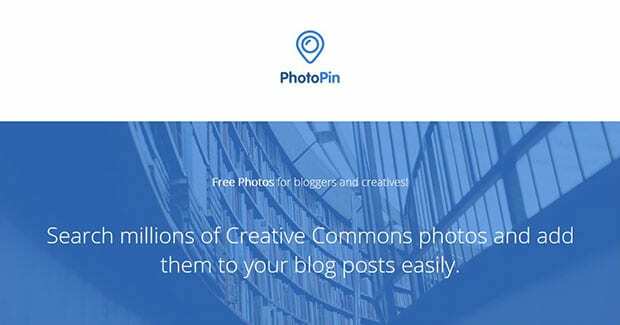 PhotoPin has a lot of free and premium photos for your website. You can search Creative Common photos easily from this site. Pixabay is another site to download images. All these images are free and high quality. 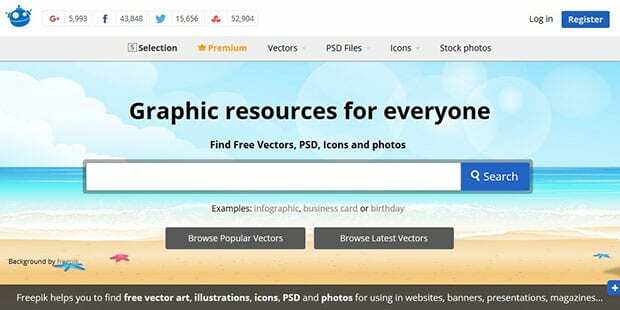 This site has vectors, illustrations, photos and more that you can use anywhere on your blog and sites. The search feature allow you to search photos with categories and tags. You can use the advanced search option to search images by color. The Pattern Library has dozens of unusual patterns that you can use on your site. It has a hard-to-use search and browsing images can be tricky, but the quality and uniqueness of the patterns will make it worth your time. Skitterphoto is a project initiated by a few photographers who later invited more photographers to upload their photos, and it becomes a bigger community. 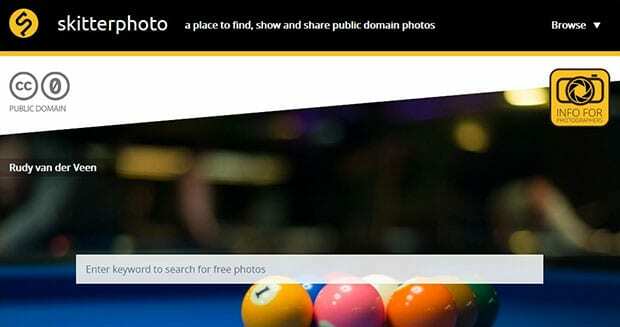 You can check out the admin picks featured photos for the most amazing quality of free images, all in the public domain. Photos can also be browsed by categories. SplitShire is a site run by Daniel Nanescu who adds new stock photos and images regularly. All images have tags, so you can search for the right image of your need. All the photos are free. SplitShire also offers free videos. Public Domain Archive has a lot of new and old style stock photos. You can use these stock images in your creative commercial projects. 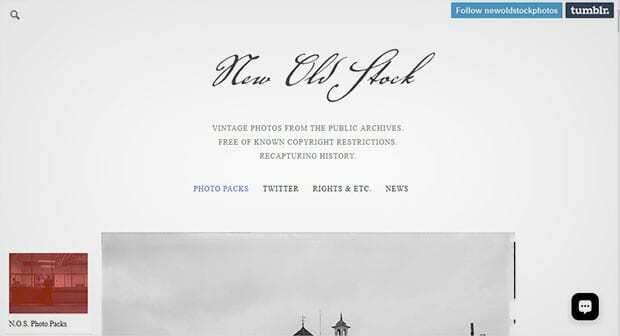 The vintage images are high resolution and uploaded on weekly basis. 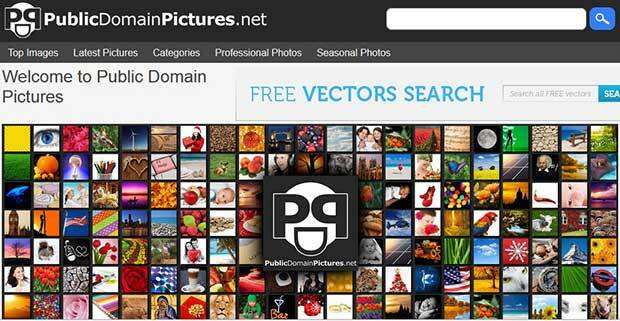 Public Domain Pictures has a variety of free stock photos filtered as professional and seasonal images for the ease of users. You can browse the photos by categories or go ahead to the simple search for any of your specific requirement. Unsplash has the most untouched high quality stock photos that are free for commercial use. You can simply download the images without login. If you signup to Unsplash, you can also curate your photos collection. FreeImages has a large collection of beautiful stock photos and images that are free to use. 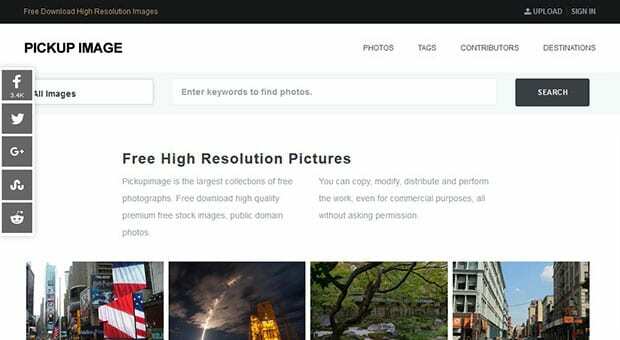 These photos are divided into categories, so you can find copyright free images easily. You can also search images by keywords from the search bar at this site. New Old Stock is recapturing history by vintage photos from the public archive. All these photos are copyright free and can be used for commercial websites and blogs. Check the image information as few of the photos are licensed for non-commercial use. Pickup Image has a big collection of nature and mountain photos. All the images are high resolution and free for commercial use. It allow you to copy, modify, distribute or more for commercial purposes without permissions. 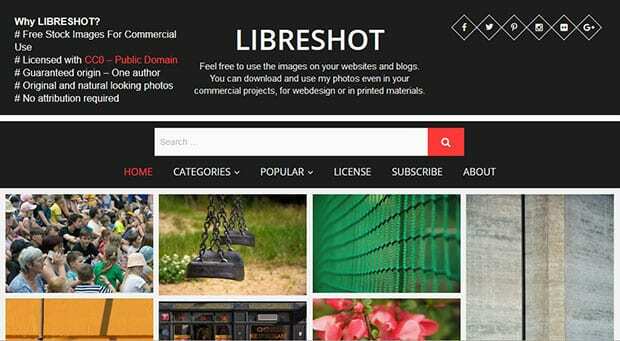 LibreShot has a large collection of free stock images for commercial use. It allows you to use these photos in your web design and printed material projects. You can filter the photos for last 24 hours, 30 days, and all time. Images can also be browsed by categories and search option. We hope this guide has helped you to find free images for your blog posts. You may also want to check our guide on how to fix the image desaturation issue in WordPress with Adobe Photoshop and look into these 9 lead magnets to increase your subscribers. If you like this guide, then please follow us on Facebook and Twitter for more free blogging tips and resources.